It’s your best friend’s birthday, and you have no time to get him or her a gift. Don’t stress, we have everything you need for your special buddy. When we say everything, we mean it. 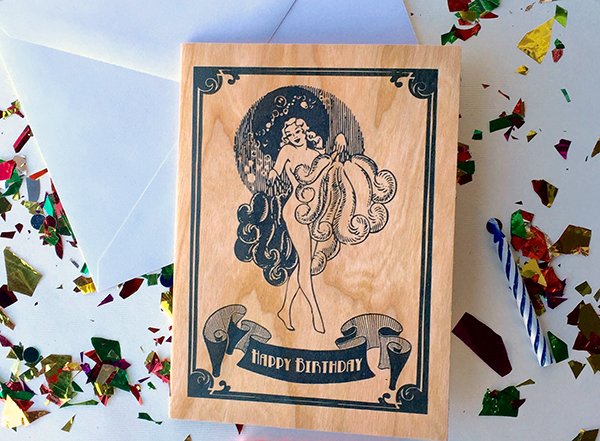 Thinking laugh out loud birthday cards or perfectly crafted wooden cards that will last them a lifetime. Just write some super sweet poem, stick in some cash, and BAM you’re done. Great, so your friend has sense of humor. Now you can buy them a Spitfire Girl No. Collection or Potion Collection perfume and in a subtle way tell them that they smell. Or get your friend a fancy soap, bubble bath, or bath salts for a luxurious, relaxing bath. Tell your birthday friend to just soak for a while in their birthday suit. Burn a candle and just chill, my friend. That is love and I have no doubt about it. 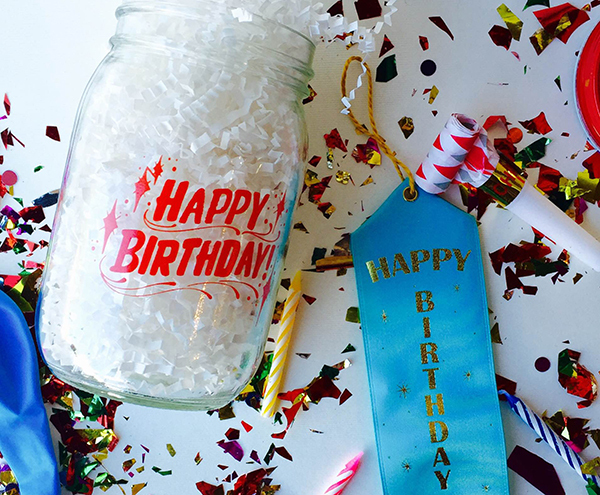 Our Box Cards and Jars of Fun are a great way to say it all. Who doesn’t love that..
All that and more in our LA stores in Los Feliz and on Melrose, and online. Don’t let that birthday sneak up on you. Start shopping!